Shopping for a metal detector? Wondering what brand is right for you? Learning about the different metal detector brands and manufacturers is very helpful for beginners and seasoned metal dectectorists alike! To help you in your research, we've created this resource of all the different metal detector manufacturers and brand names so you can find the best metal detector for you! 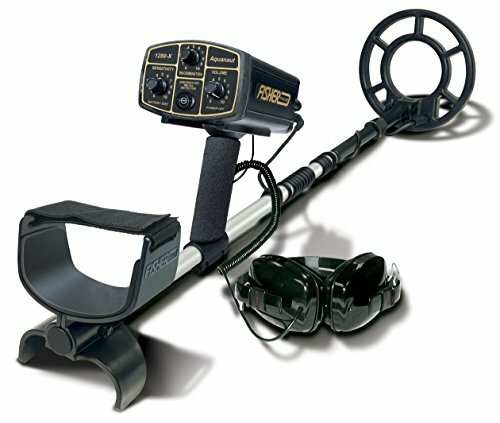 When it comes to choosing the best metal detector, there really are a LOT of great choices! You are sure to find something meets your needs. Click on any of these links below to jump to that specific manufacturer! Each of these companies make high quality products, and have been in the industry for a LONG time. 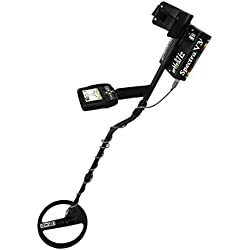 These companies make a reliable metal detector which will help you find whatever it is you may enjoy using a metal detector for! 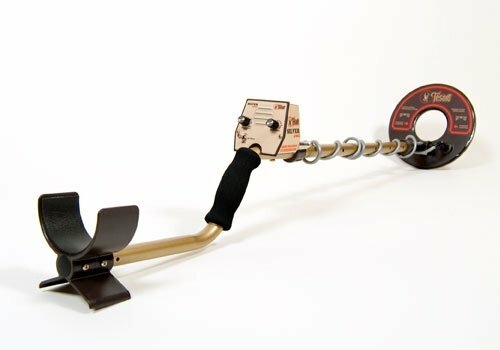 Most of the different companies that offer several series of different types of metal detectors that will give you a lot of options no matter what your budget might be. From entry-level metal detectors to ones that are able to go underwater or even gold metal detectors - you are sure to find something perfect here! Each of the options we share here are well-known detectors offered in the market. 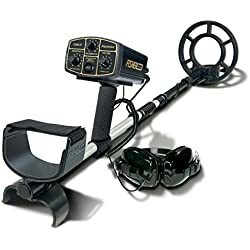 Choosing the right metal detectors will depend a lot on what types of locations you plan to metal detect in and what type of targets you hope to find - whether relics and old coins in a field or jewelry on the beach. 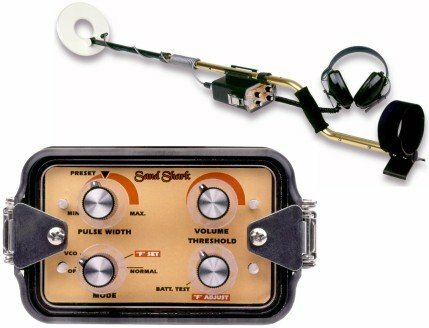 Need Help Deciding Which Type of Metal Detector is Best? We have a LOT of resources on our website to help you understand what kind is going to work best for you and your specific needs, plus lots of tips on deciding what it is you even do need if you are a beginner! 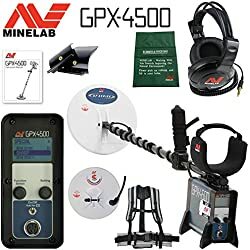 MineLab is the brand that made my first metal detector - and it's a much trusted and loved name by professionals and metal detecting hobbyists alike. Minelab has been making metal detectors since 1985, and is globally recognized as one of the top leaders in the industry for innovation and quality products. For beginner hobbyists, you can start with the Minelab Go-Find series, or the Minelab X-terra series. 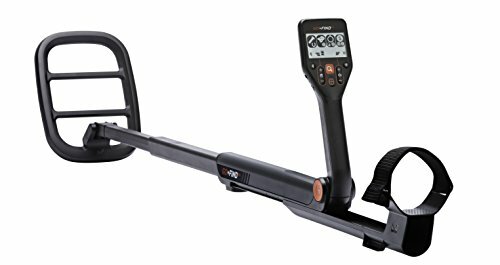 These are both high quality metal detectors at a relatively low price point that are great for beginners. You are sure to find a lot of great treasures with both of these very capable entry level models! 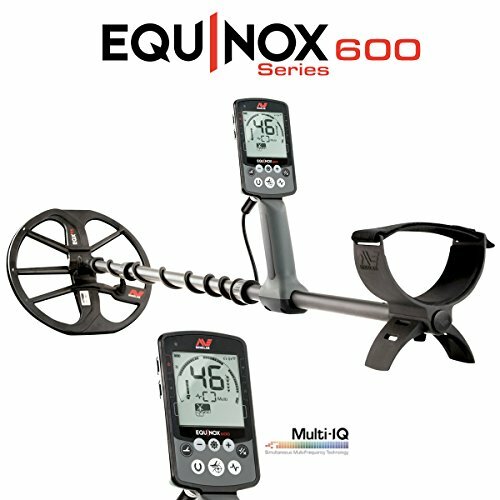 If your budget is a bit higher and you are looking for super powerful machines, another popular choices from Minelab is the Equinox Series, which is an excellent all-purpose metal detector that works for a variety of uses and is easily adaptable for different types of locations and targets. If you are looking for gold, the go-to metal detector by this manufacturer are the Minelab GPX and GPZ series. 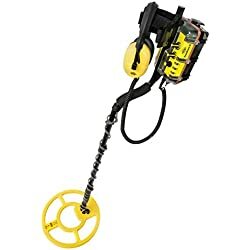 These metal detectors are specifically manufactured to assist you in locating gold nuggets and other valuable targets. 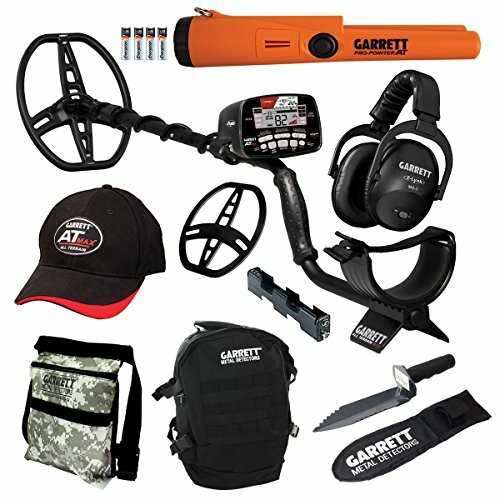 Garrett is another industry leader in the world of metal detecting, with its humble beginnings starting all the way in the early 1950's. 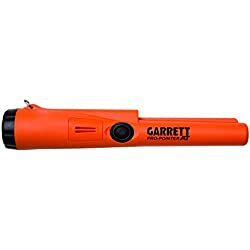 Metal detectorists who are serious about finding targets often use the Garrett waterproof hand-held detector to pinpoint exactly where a target can be found. It's simplicity and reliability is simply unmatched and is a very popular accessory to purchase when you are a beginner. Garrett also manufacturers a number of different detectors to use for scanning different locations. 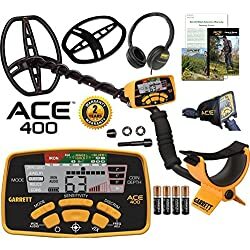 The Garrett Ace is an excellent entry-level metal detector to consider and features a screen to make it easy to know whether you have found something worth digging! In the mid-level range, they offer the Garrett AT series, which is capable of even sensing gold - and you can often find it in metal detector bundles such as this one which includes accessories such as pinpointer tool. 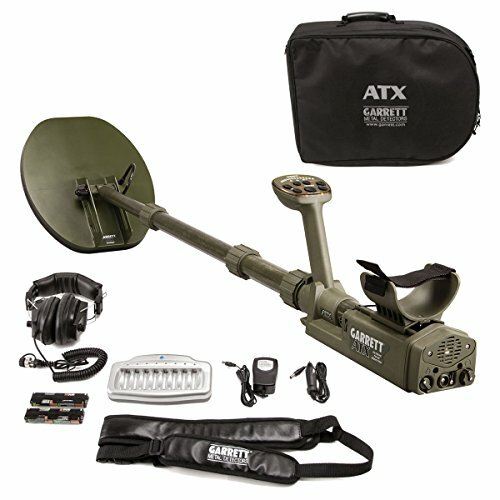 For serious hobbyists, you may also wish to look into the Garrett ATX , which is a professional grade detector with advanced ground balance settings and advanced pulse induction technology. 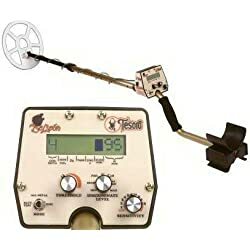 Whites Electronics is another time-tested manufacturer of metal detectors, with the company creating high quality metal detecting equipment since the 1950s. 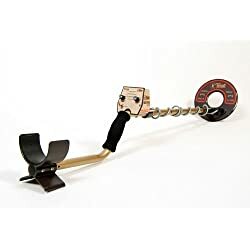 Like many other companies, they offer a number of different models built specifically for different purposes, such as ones that are made specifically for the beach and metal detectors for gold prospecting. They even have the XVenture model, which is metal detector for kids! 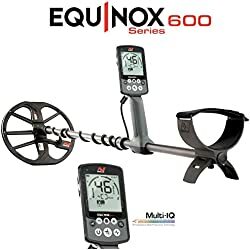 At the entry-level range, they offer the TreasureMaster, which is a general all-purpose metal detector which can be useful as a beginner to learn with. However, you may wish to look into the MXT series of metal detectors, because they will give you a bit better of an experience. The MXT has three separate operating modules which include jewelry/coin, relic, and gold processing. 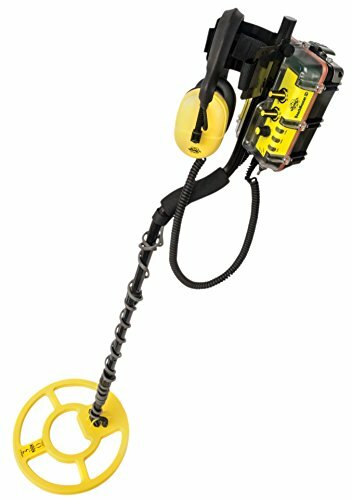 For those who are serious about treasure hunting on the beach or underwater, you may want to consider the Beachhunter metal detector, which is waterproof and specifically designed to help you find targets in sand. Finally, they also offer the Spectra series, which is their top of the line model for serious hobbyists and professionals. While the Spectra cannot be completely immersed under water, it is suitable for most relic hunting and even light beach use. 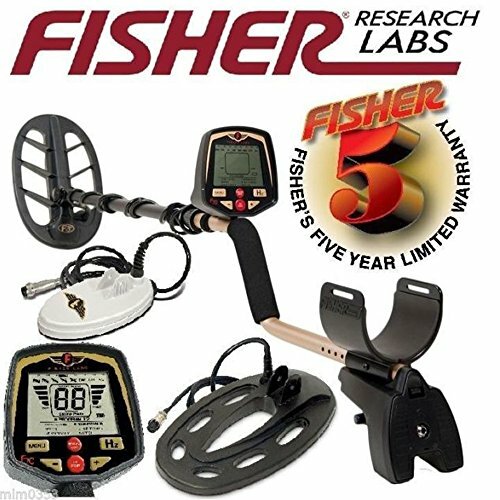 Since 1931, Fisher Labs has been a very trusted name in metal detecting products and equipment. 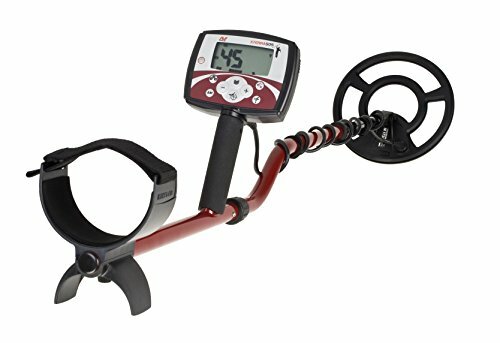 For beginner detectorists, the F44 Metal Detector is a budget friendly and excellent choice for entry level metal detecting. 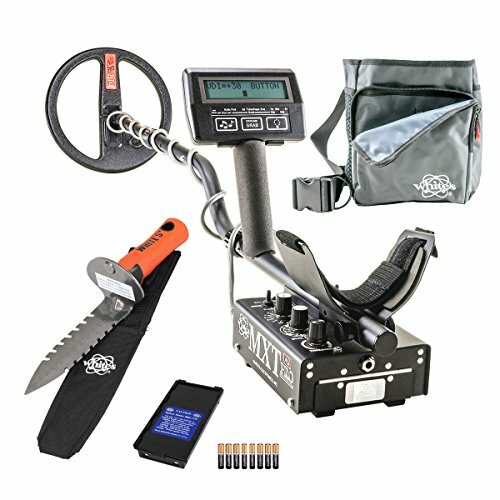 If you are looking to get a metal detector by Fisher Labs, a really great option is the Fisher F70 Multi-Purpose detector, especially when you take advantage of this bundle which includes multiple coil sizes that are interchangeable with the machine. This is really convenient when you metal detect in a variety of different types of locations! 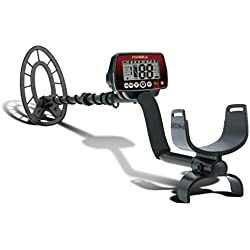 For those who prefer to use their ears instead of trusting a digital display, the Fisher 1280X makes for an excellent all-purpose metal detector which can also be submersed underwater in the mid-level to professional grade price range. 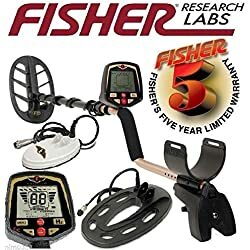 All in all, Fisher Labs makes a lot of great choices for beginner level hobbyists and serious metal detectorists alike! Last, but certainly not least, we look at the offerings from Tesoro. For the beginner, the Tesoro Silver Silver uMax is one of the best entry level metal detectors you can find. While it does not have any fancy LED displays, this is a machine you can fine-tune and learn the basics of metal detecting very easily. 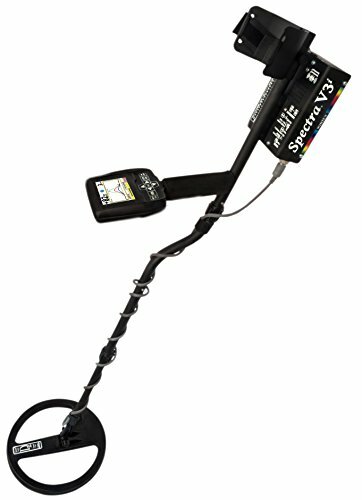 Don't underestimate the simplicity of this lightweight metal detector that comes with a lifetime warranty! If you are looking for an excellent mid-range option, the Tesoro DeLeon is one of the best for multi-purpose use and is excellent for those who prefer to use their ears to discriminate between good and junk targets. 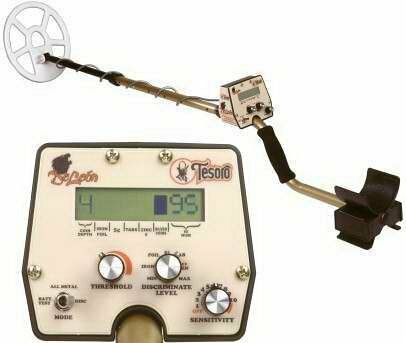 Lightweight, like all Tesoro metal detectors, this one is also made in the U.S.A. and backed by a lifetime warranty. Plan to do some serious hunting on the beach? Then you may wish to explore both the Tesoro Sandshark, which has a waterproof coil, or the Tesoro Tiger Shark, which lets you adjust the settings for any type of environment you may be in. These metal detectors will not experience any issues with salt water interference! 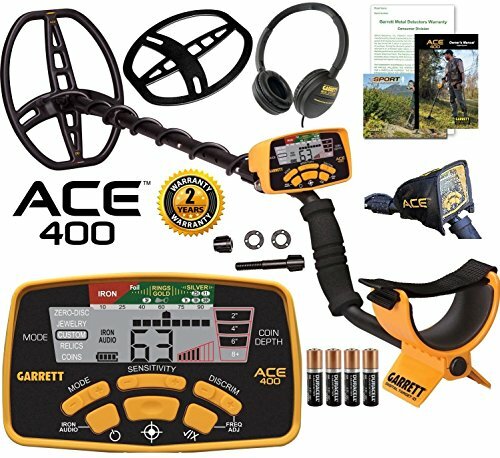 So Many Great Metal Detector Brands to Choose From! 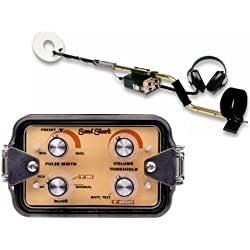 There are so many great options to explore when you are looking for a high quality metal detector. 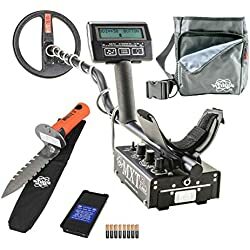 While the one you choose will largely depend on your budget, locations you want to scout for metal detecting, and what types of targets you want to discover - you are sure to be very happy with one of these trusted and reputable brands. Still not sure which metal detector is right for you? User our Metal Detector Finder Tool to help you narrow down the choices and get the perfect metal detector for your needs! 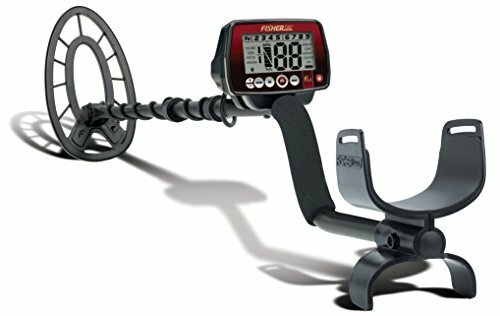 Do you have a favorite metal detector of all the ones featured here? Is there a brand you think we should check out or recommend? We'd love to hear your thoughts and experiences in the comments section below! Detecting Daily is your source for metal detecting tips, gear reviews, and resources for treasure hunting of all types! Whether you are a beginner, an experienced metal detecting hobbyist, or serious gold prospector, you are sure to find a wealth of ideas and information here at our website! © 2019 · DetectingDaily.com. All Rights Reserved.